The festive season sale is on in full swing on Amazon. The Amazon sale includes many good deals but the star of the show has to be the iPhone 6s 64GB. For Prime members only, this smartphone will be available at Rs. 42,999 at 6pm on October 18. Here are the best offers in technology from the second day of the Amazon sale. 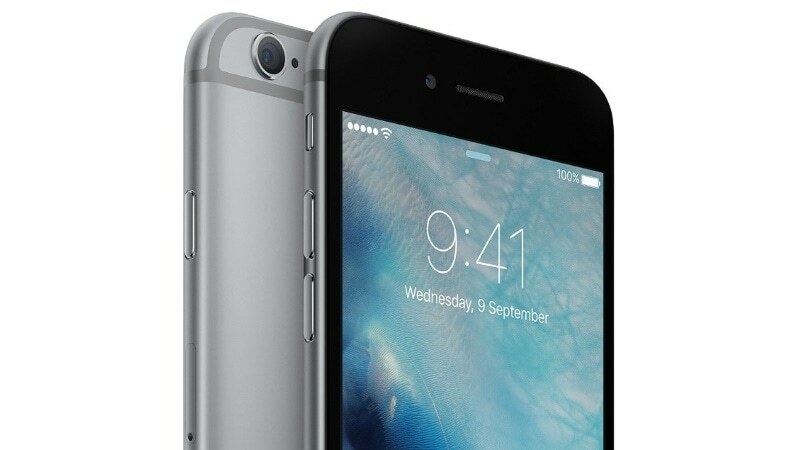 The iPhone 6s 64GB is down to Rs. 42,999 (MRP Rs. 62,999) during the Amazon sale for Prime members only at 6pm on October 18. That is a great offer considering how it’s normally sold at the Rs. 50,000 price point. Pay with a Citibank credit or debit card to get an additional Rs. 2,000 off on the listed price. That makes it an even sweeter offer. The official price tag on the new 32GB variants of the iPhone 6s is Rs. 50,000. As always, the stocks will be limited so make sure you don’t sit on the fence for too long on this one. The iPhone 6s is still a great smartphone if you’re not considering spending above Rs. 50,000 on a new iPhone. The Bose QC25 is an excellent pair of noise cancelling headphones. It’s now available at just Rs. 20,160, which is a discount of Rs. 5,000 if you look at the MRP. Bose products don’t usually go on sale, so if you have been holding off on a purchase, now’s a good time to get them. This will be available for Amazon Prime members only, so be sure to sign up for Prime before you try to grab this deal. The offer begins at 9 am on October 18. If you had to buy one good, reliable smart LED TV this year without blowing up your wallet, the LG 43-inch smart LED TV would be one. Down to Rs. 39,700 (MRP Rs. 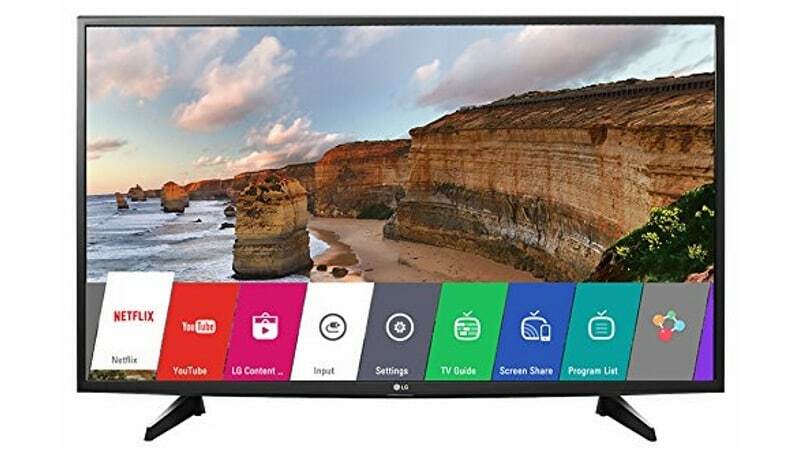 54,900) as part of the Amazon Great Indian Festival sale, the LG 43-inch smart LED TV offers just about everything you would expect from a good LED TV. It offers a full HD display resolution, smart functionality, Miracast support, Wi-Fi connectivity, and a lot of other features. The only downside here would be the presence of a single HDMI port. You can grab Jawbone’s fitness trackers at insanely low prices during the Amazon sale. The UP2 is down to Rs. 2,999 (MRP Rs. 9,999) while another offer has the UP3 available for as low as Rs. 4,499 (MRP Rs. 14,999). There have been rumours lately that Jawbone may be shutting down, something the company has been trying to deny. But that doesn’t mean its fitness bands will stop working. At these prices, these offers are a steal! The UP3 comes with a heart rate monitor too. Select colors are available at these low prices. TCL’s 48-inch curved smart LED TV is available for Rs. 35,990 (MRP Rs. 37,990) via Amazon’s app during the Great Indian Festival sale. At this price, it’s a decent offer for a curved-screen LED TV that will look good in the living room. Add to this an additional cashback of Rs. 2,000 when you pay with a Citibank card, and you have the icing on the cake. The TV includes three HDMI ports and two USB ports. It comes with 18-month warranty from TCL. However the offer is available only on the Amazon mobile apps. Lenovo’s Zuk Z1 is down to Rs. 10,999 (MRP Rs. 13,499) during the Amazon sale. There’s a bundled Airtel data plan offering with the phone that enables you to get 15GB worth of data at the cost of 1GB only. The Zuk Z1 features a 5.5-inch display that sports full-HD resolution. It comes with a 13-megapixel primary camera with OIS (optical image stabilisation), and runs Cyanogen 12.1 which is based on Android 5.1. It is powered by the Qualcomm Snapdragon 801 SoC. It includes a large 4100mAh battery. 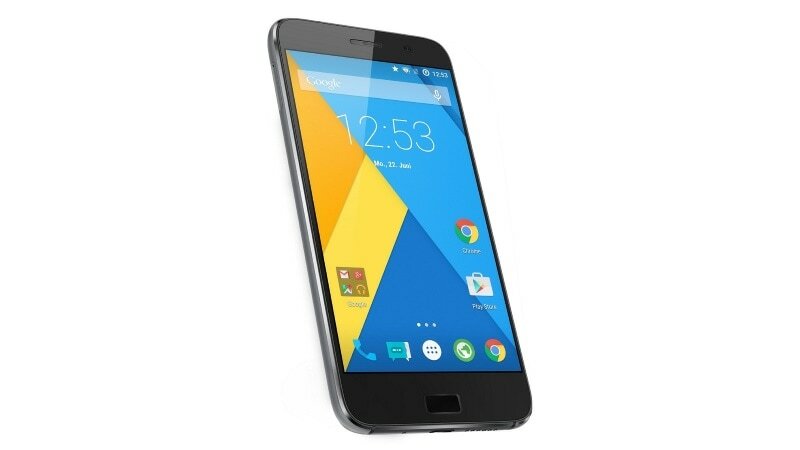 At this price, it’s a great smartphone, and an excellent Amazon sale offer.